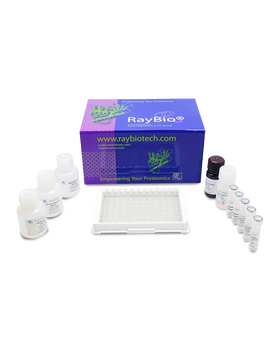 RayBio® Custom Mouse soluble Tumor Necrosis Factor Receptor 2 (TNFRSF1B) ELISA Kit. 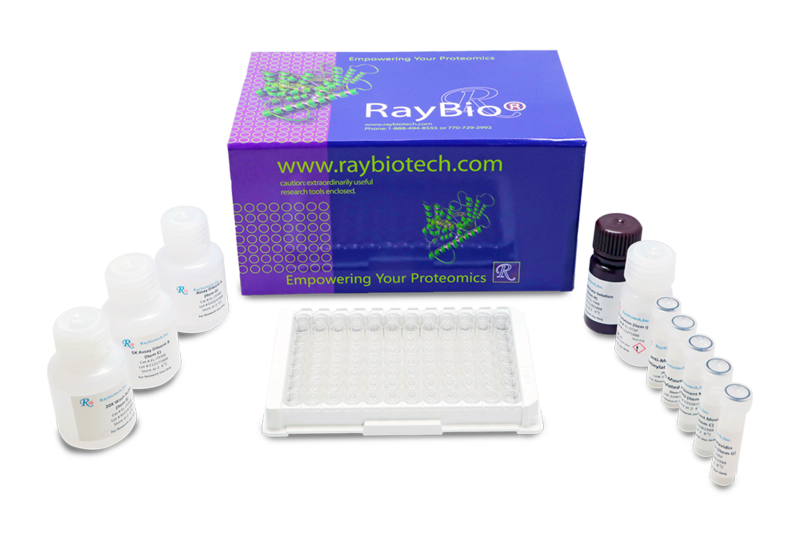 5 - 7 week lead time. 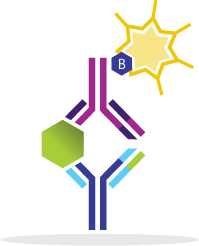 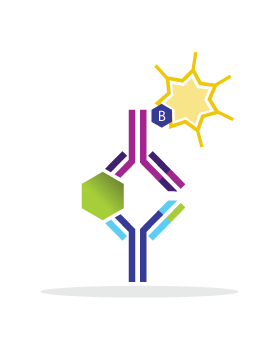 The antibody pair provided in this kit recognizes mouse sTNFRII.